The Boston Children’s Museum presents a new gallery exhibit, “Lines and Vines,” a growing exploration of houseplants. Fort Point artist, Elisa H. Hamilton, brings her favorite houseplants to life on paper and into the gallery in this exhibition about process, growing, and day-to-day beauty. Join Boston Children's Museum Art Gallery for the opening reception of "Lines and Vines" on Friday, July 29, 2016 from 6:00 pm - 8:00 pm. 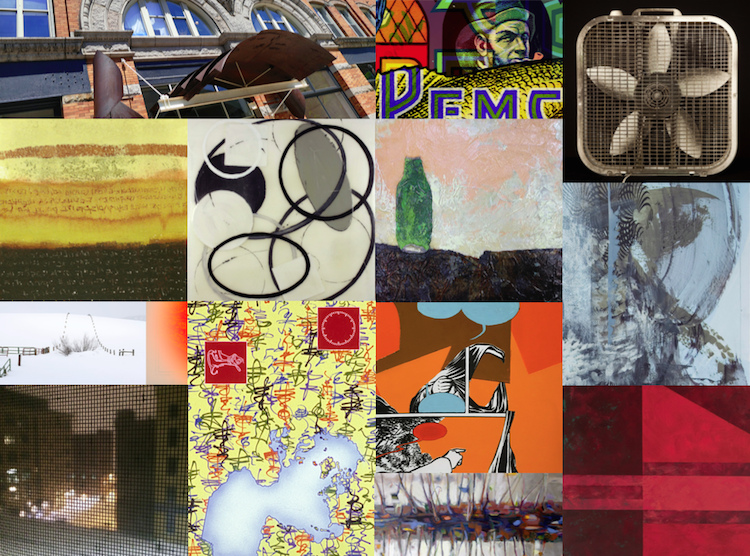 The Fort Point Arts Community (FPAC) Gallery is kicking off August with 300 SUMMER, an exhibition of paintings, photographs, works on paper and new media by the residents of The Artist Building at 300 Summer Street, one of Boston’s first live-work artist cooperatives. Exhibiting Artists: Dirk Ahlgrim, Ellen Altman, Linda Brown, Carolyn Callahan, Katharina Chapuis, Lisa Damtoft, Jesseca Ferguson and Mark Pevsner, Lisa Greenfield, Jennie Griffith, Jeff Heyne, Joanne Kaliontzis, Kelly Kerrigan, Andrew Klein, Mario Kon, Christina Lanzl, Jennifer Moses, Jenifer Mumford, Andrew Neumann, Estate of Rob Reeps, Jose Santos, Pierre Schiepers, Gustavo Soto-Rosa, Christine Vaillancourt, Daniel van Ackere, Dorothea Van Camp, Meg Weed, and Judith Ziegler. 300 SUMMER is on view through August 25, 2016. Gallery hours are Monday - Tuesday: 7:00 am–3:00 pm, Wednesday –Friday: 7:00 am–6:00 pm, and by appointment. The FPAC Gallery is located at 300 Summer Street Boston, MA 02210. 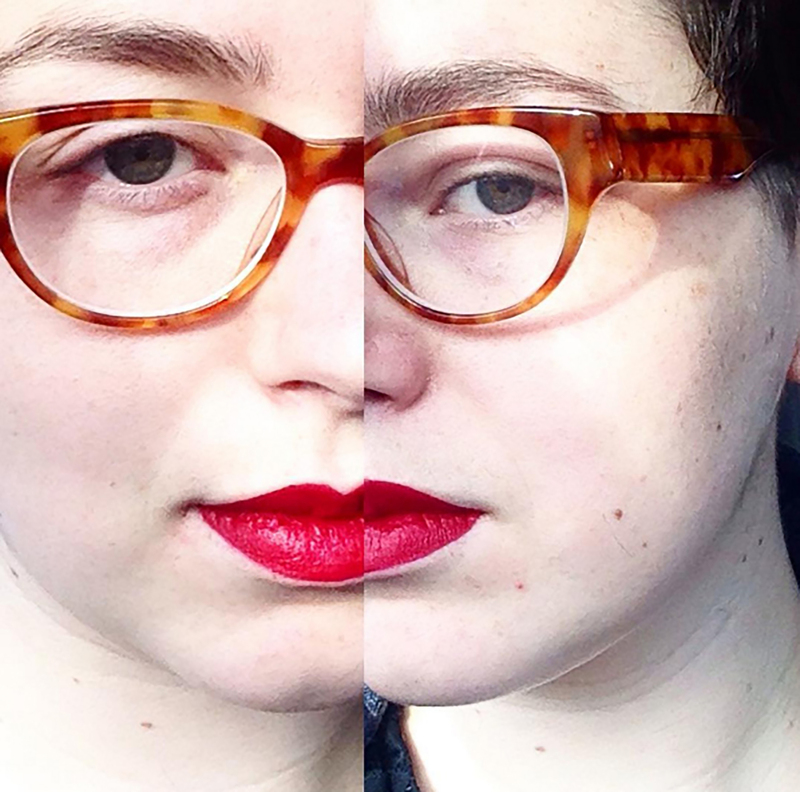 The Midway Gallery at Midway Artist Studios is pleased to host the BOSTON LGBTQIA+ ARTIST ALLIANCE (BLAA) tenth exhibition "You think it's _______, but it's really ______" featuring work by artists living and creating at the intersection of LGBTQIA issues and culturally defined notions of “disability”. Representing a wide variety of experiences, practices, and media, Boston LGBTQIA+Artist Alliance (BLAA)’s 10th show is a timely consideration of a main issue and question within disability studies, queer theory and socially engaged practices today: how do we find ourselves in the intersection of these identities together? 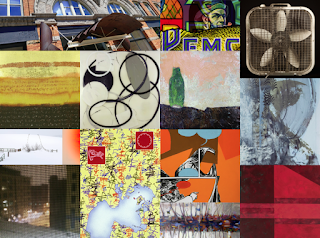 Featured Artists: Xray Aims, Lauren Alindogan, JoeBalestraci, Darren Black, Carl Bowlby, Steven Cabral, Ken Diaz, Ariel Freiberg, Catherine Graffam, YoAhn Han, Madge of Honor, Heather Kapplow, LB Lee, Kyri Lorenz, Terrell Lowry, Chris Maliga, Daniel Lloyd-Miller, Ty Muto, Rose Ranauro, Sopheak Sam, Sasha Seaman, Cai Steele and Courtney White. The Midway Gallery is located at 15 Channel Center Street, 1st floor, Boston, MA 02210.